If Yamaha R15 v3 is launched in India then it will obviously come to Nepal very soon and that’s a great news. But we also have some disappointing news about it. 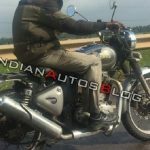 R15 v3 international model get USD forks, ABS, sportier front fender but all these features lacks in India bound version. 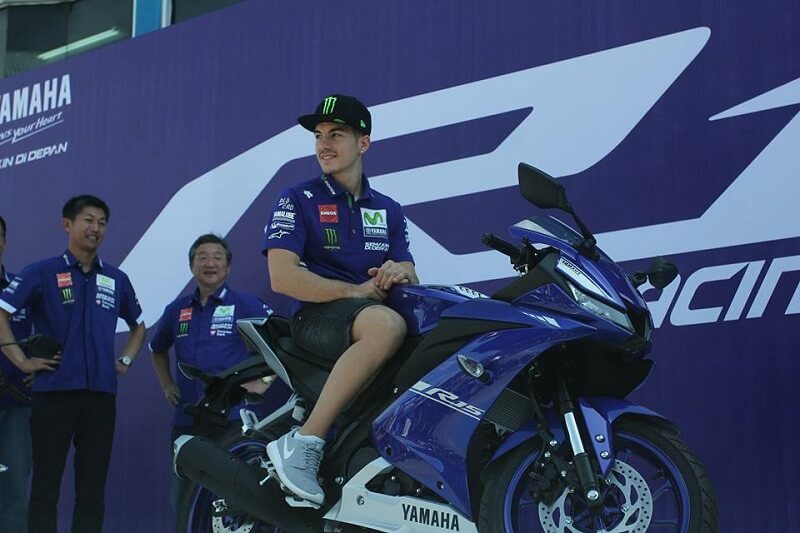 That means Yamaha is trying to replace R15 V2 with V3 keeping the cost same. 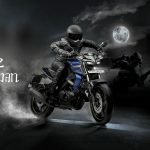 But the headlamp style and the body styling is the same which looks more like Yamaha R1. 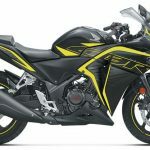 The Engine on R15 V3 is expected to be same as Yamaha R15 V2. The New Yamah R15 V3 has a very sportier design which has 155.1cc single cylinder, liquid cooled, fuel injected engine with Variable Valve Actuation. This engine produces segment leading 19.31 PS peak power at 10,000 rpm and 14.7 Nm torque at 8,500 rpm mated to a 6 speed gearbox. 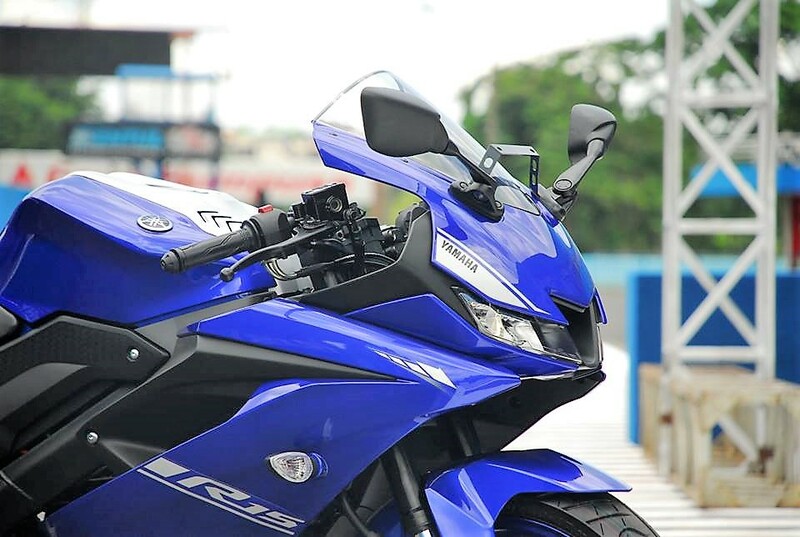 Yamaha R15 v3.0 gets an 11 liter fuel tank and weighs 137 kgs and sports a Matte Black paint scheme, in addition to race blue and matt red. LED headlamps, slipper clutch and aggressive fairing is also a part of the features to be noted on the Yamaha R15 v3.0. Saddle height and seat position have also been raised to offer better rider and pillion rider comforts. Yamaha R15 is the most powerful motorcycle in 150cc category which produces so much power and torque. 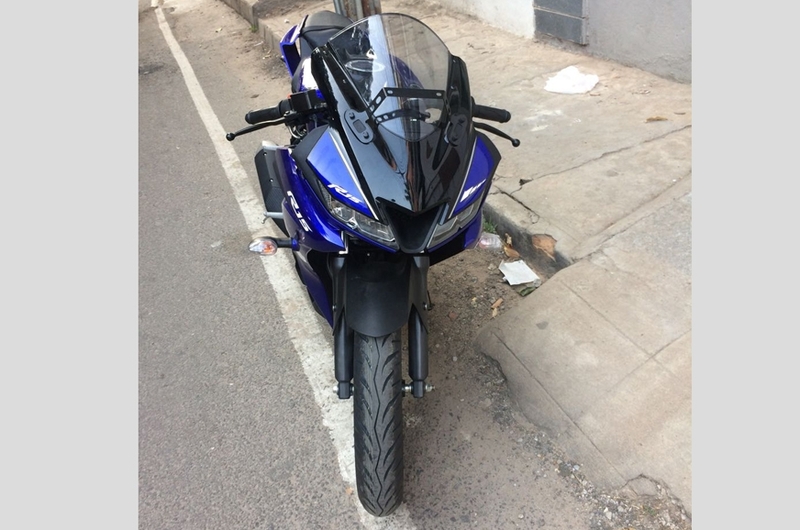 The current Yamaha R15 v2 costs NRs. 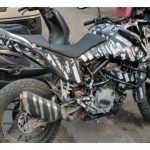 3,42,900 – 3,48,900 for special edition. 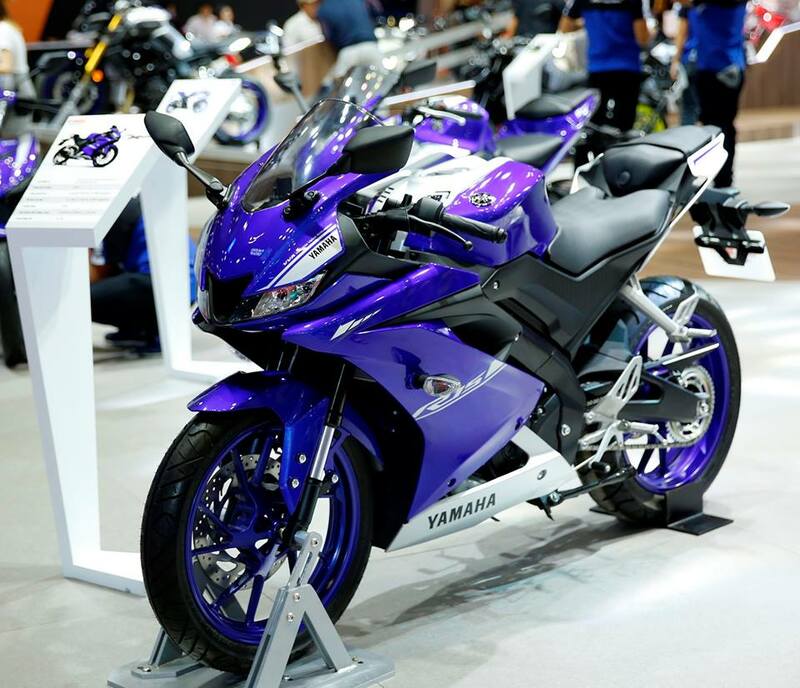 Yamaha R15 V3 pricing will also be around the same but it can be estimated only when it is for sure for the Launch. We will update you as soon as we hear official words.